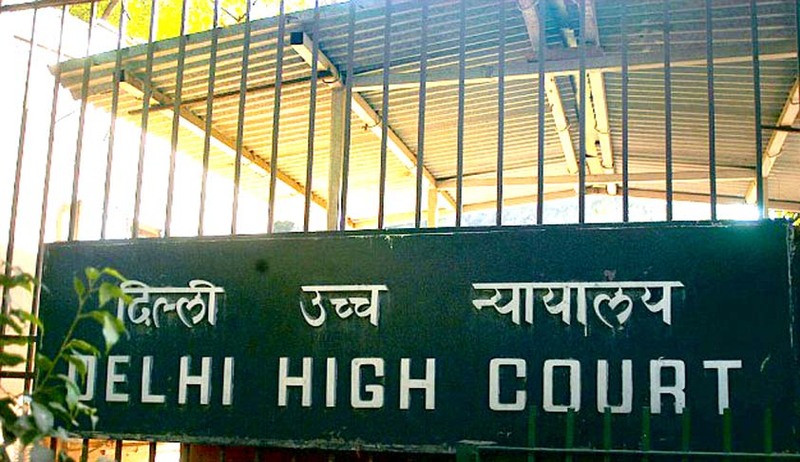 The Delhi High Court on Thursday came down heavily on a man for keeping his 94 year old mother out of her own house, and imposed costs of Rs. 5.3 lakh on the son. The litigation war between the son, Mr. Harish Relan, and the mother, Ms. Kaushal Kumari Relan, had begun with the former filing a partition suit against his mother and his siblings in 2006. The Court was now hearing an appeal against a judgment passed in May last year, wherein the Trial Court had ruled that the respondent mother was entitled to possession of the suit premises, on the basis of admissions made by the son. The impugned judgment was passed in a suit for eviction and possession filed by the mother. The Court observed that merely because the appellant son, being a family member, was permitted to occupy the suit premises, the possession cannot be treated as adverse to his mother, who is the recorded owner. The Court further noted that the son was dragging the litigation only in the hope of it outliving his mother after which he would end up with the property anyway, the court said, “Justice is not blind and nor do the courts wear blinkers”. It must be clarified that “blindfold” personifies impartiality and objectivity and it signifies that justice should be meted out without fear or favour, regardless of money, wealth, fame, power or identity… Courts are not influenced by the background, connections, status, power or authority of a claimant or a defendant. In exercise of the powers of reason and logic and while measuring the relative strength of the pleas taken by both sides, courts are constantly engaged with the effort of sifting the truth and cutting fact from fiction for arriving at a fair, just and equitous decision, unsullied by discrimination, partisanship and prejudice. When wielding the sword of justice, in deserving cases, courts are known to act with due compassion and compunction for the disadvantaged, underprivileged, deprived and the destitute,” Justice Kohli further explained.